The Timothy Taylor Gallery in Carlos Place, Mayfair, is the second gallery by the same name - the original in Dering Street is just a ten minute walk away. Both are designed by Eric Parry Architects who, for this Carlos Place gallery, took a former bank building located just off Grosvenor Square in the Mayfair Conservation Area and transformed it into a light infused neutral backdrop which lends itself well to displaying art works. Gallery areas are spread over the ground and lower ground floors with a solid oak staircase linking the viewing rooms and office space. 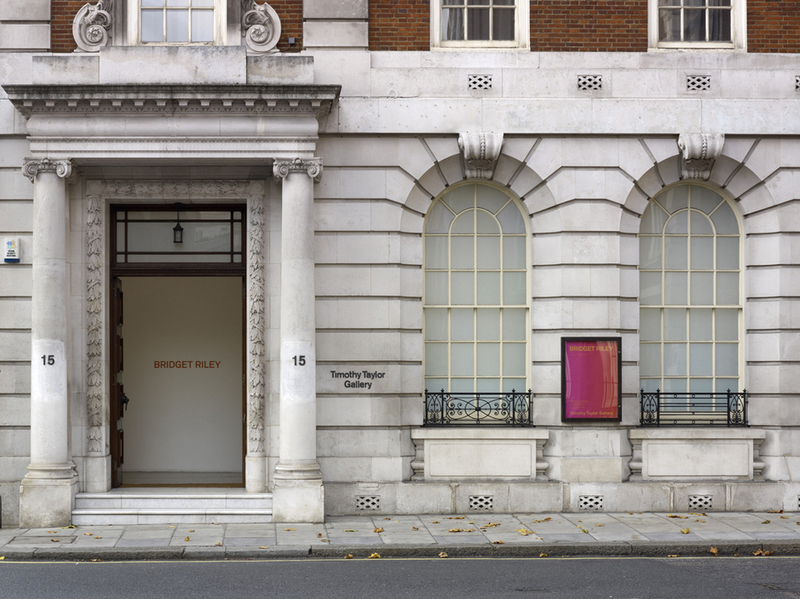 The gallery opened in 2007 with a show by renowned post-war American painter, Alex Katz whose among the artists represented by the gallery along with Diane Arbus, Andy Warhol and Bridget Riley. What are the best dining options near Timothy Taylor Gallery London? Timothy Taylor Gallery gyms, sporting activities, health & beauty and fitness. The best pubs near London Timothy Taylor Gallery. Timothy Taylor Gallery clubs, bars, cabaret nights, casinos and interesting nightlife. Where to have your meeting, conference, exhibition, private dining or training course near Timothy Taylor Gallery. From cheap budget hotels to luxury 5 star hotels see our discounts for Timothy Taylor Gallery hotels, including The Beaumont Hotel from 89% off.